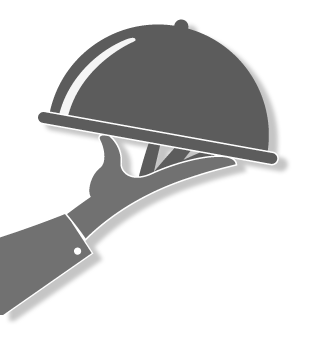 We work 7 days a week & will always have drivers ready to deliver food to your customers FAST & HOT. 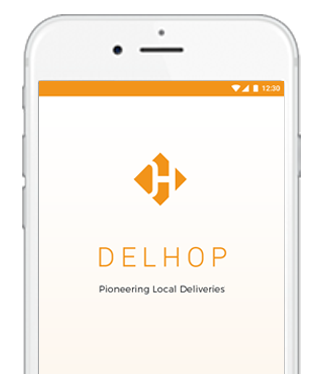 Use our app to book a delivery driver within seconds. 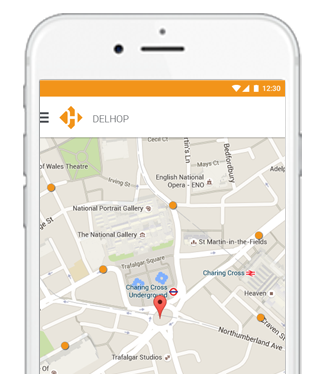 Use a spare mobile phone, tablet or PC to run the DELHOP APP and you are good to go!. Conveniently manage your order flow with easy-to-use driver booking app. copyright © 2016 Delhop. All rights reserved.